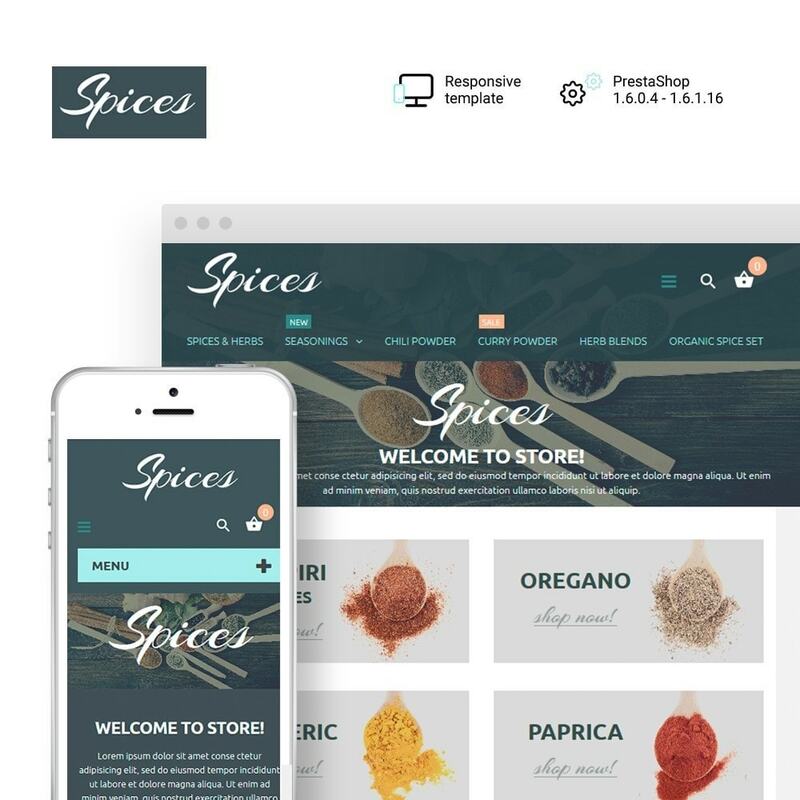 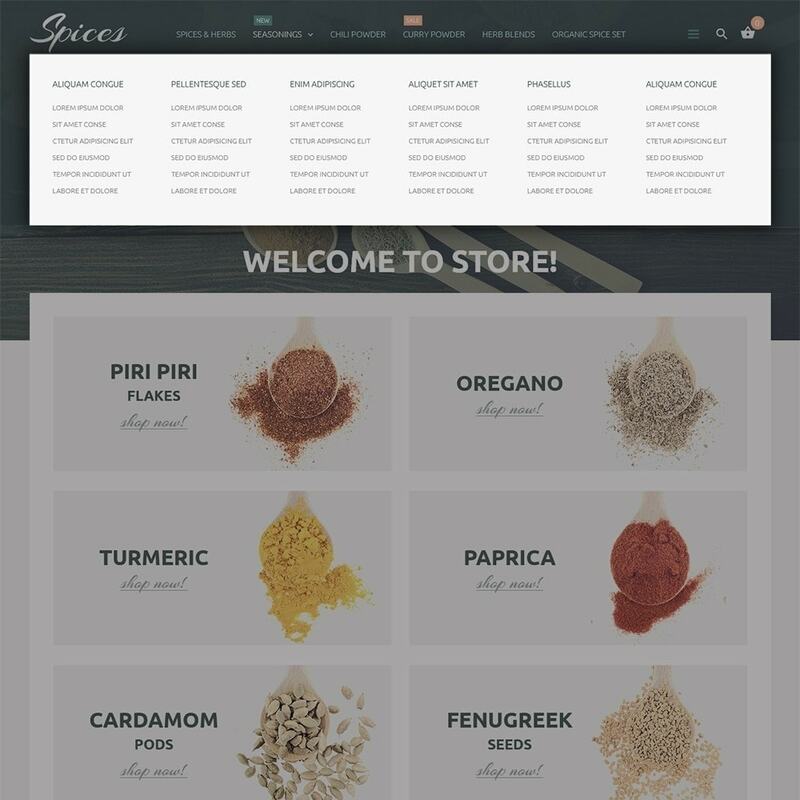 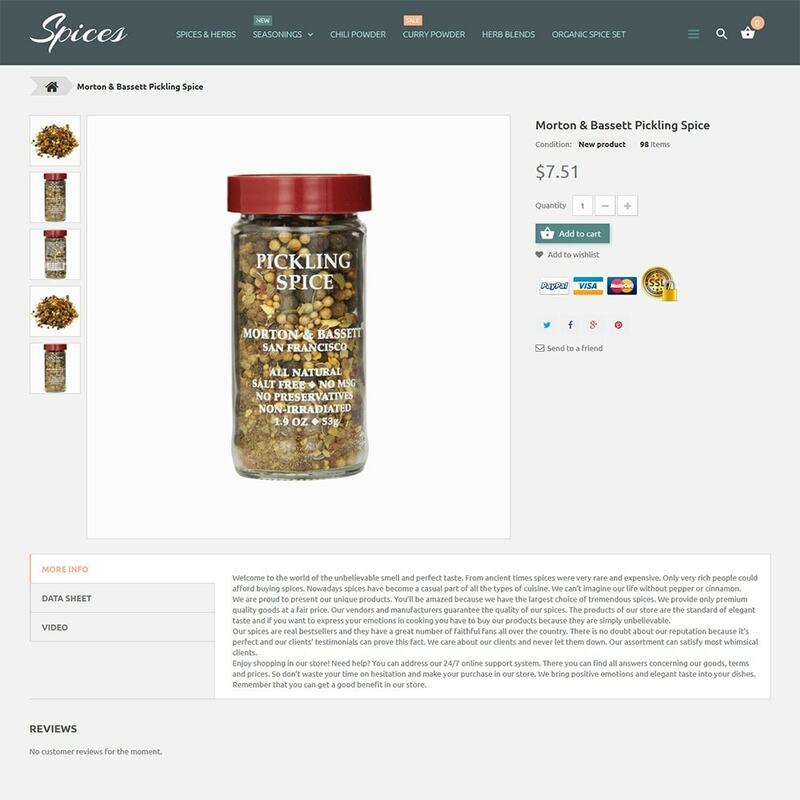 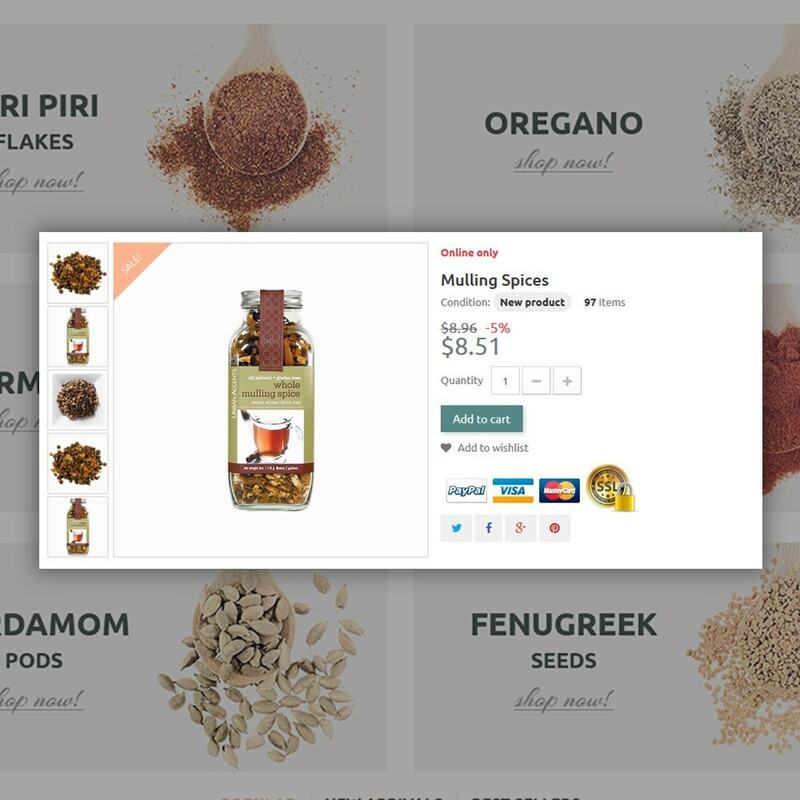 Start a professional e-commerce project with this spices PrestaShop theme. 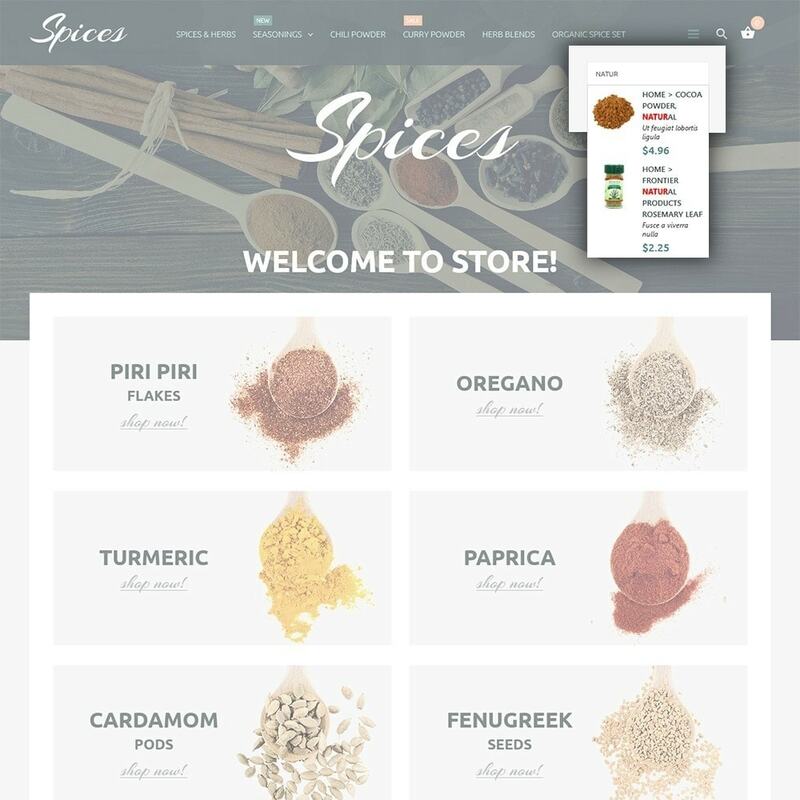 It offers a clean and minimalistic layout that makes the content look clear and structured. 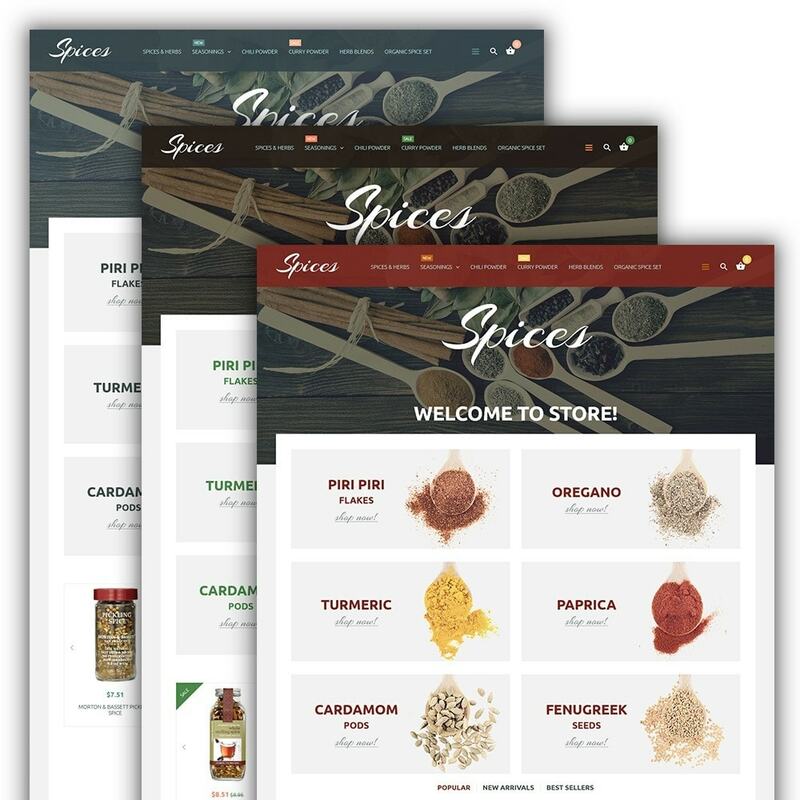 It is also quite flexible and can be adjusted to any project in no time flat.